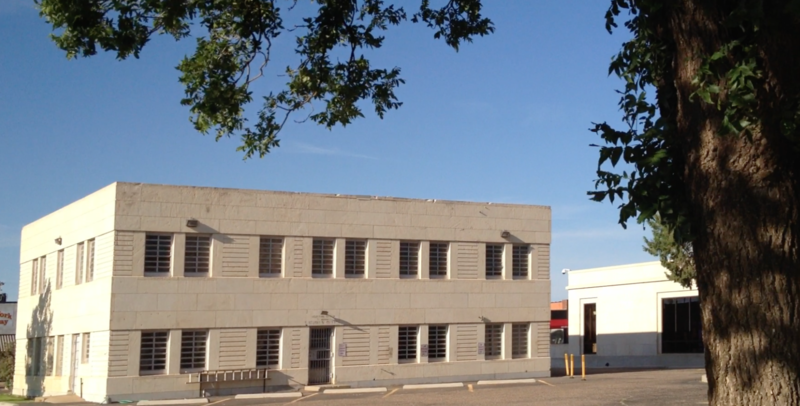 I was the guest of Hockley County and Levelland on July 28, 2013. 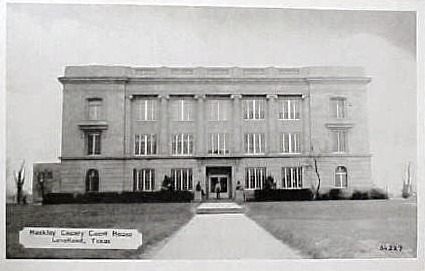 The northern façade faces Houston Street. 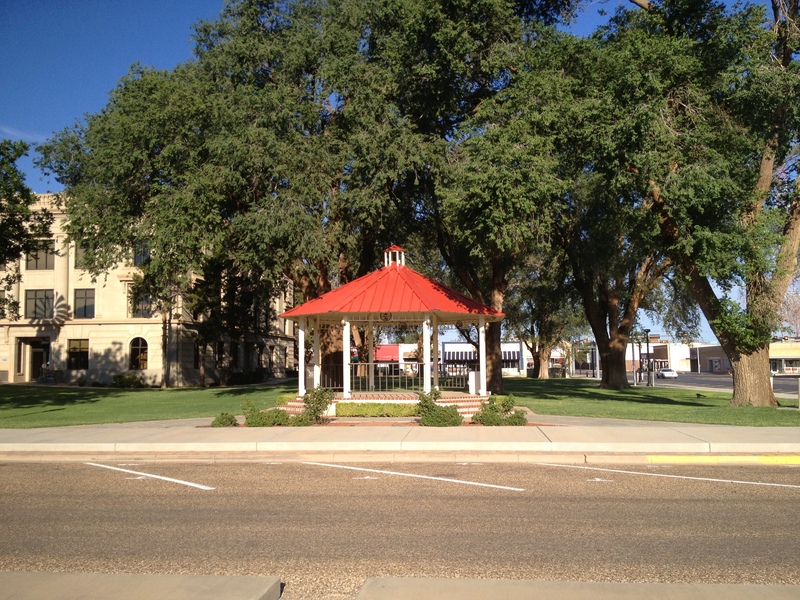 The public lawn in front and to the sides of the courthouse contains a gazebo and a windmill. 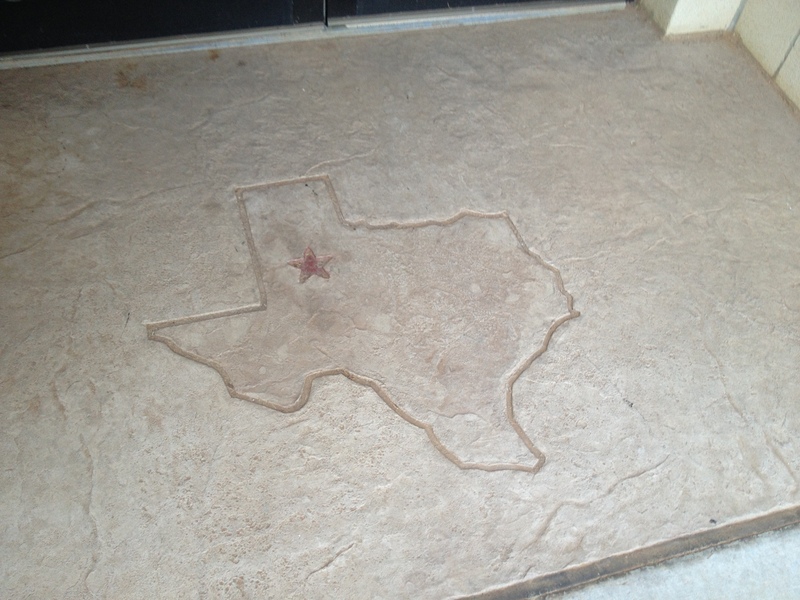 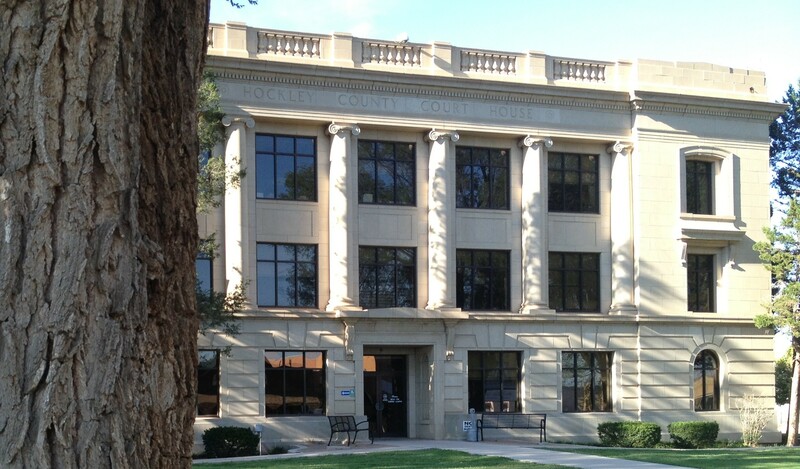 Hockley County was one of the last Texas counties to be organized. 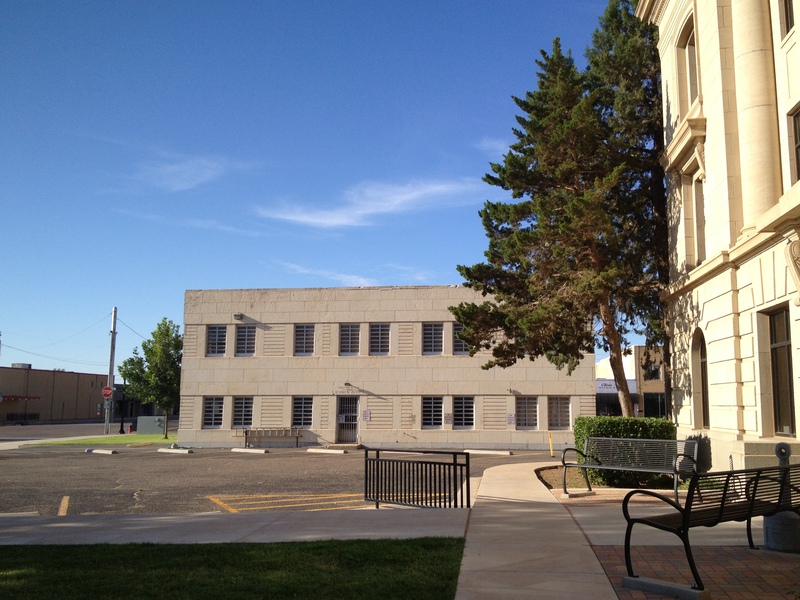 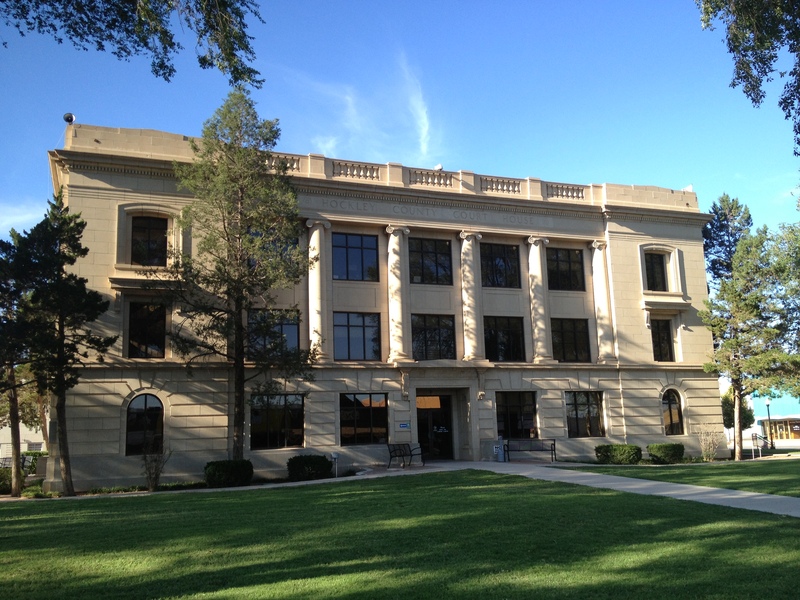 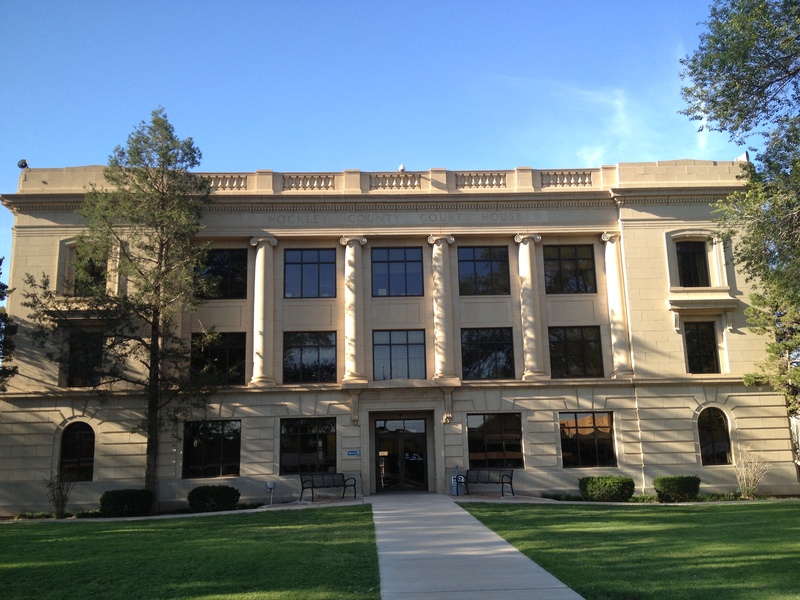 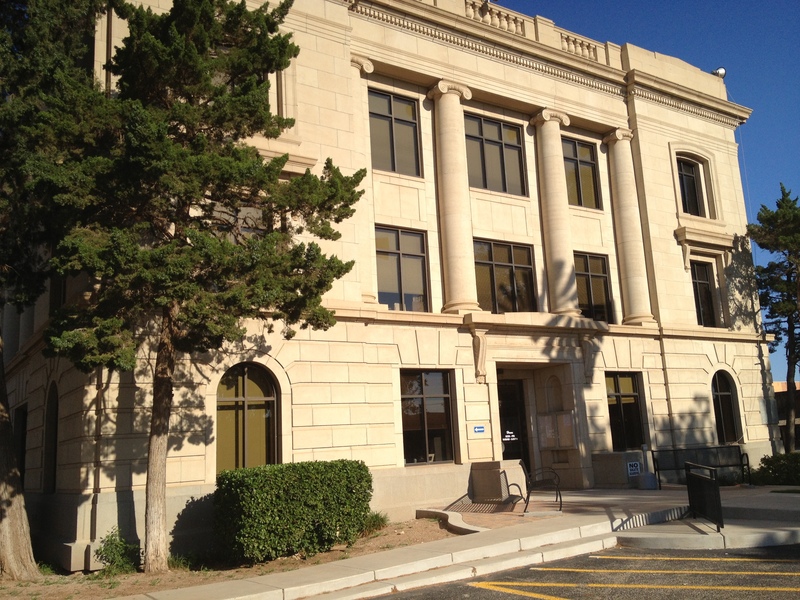 The eastern façade faces Avenue G. In front of the front doors lies a stone slab depicting Hockley County’s location in the state of Texas..
To the rear of the courthouse is the historic, and plain, Hockley County jail. 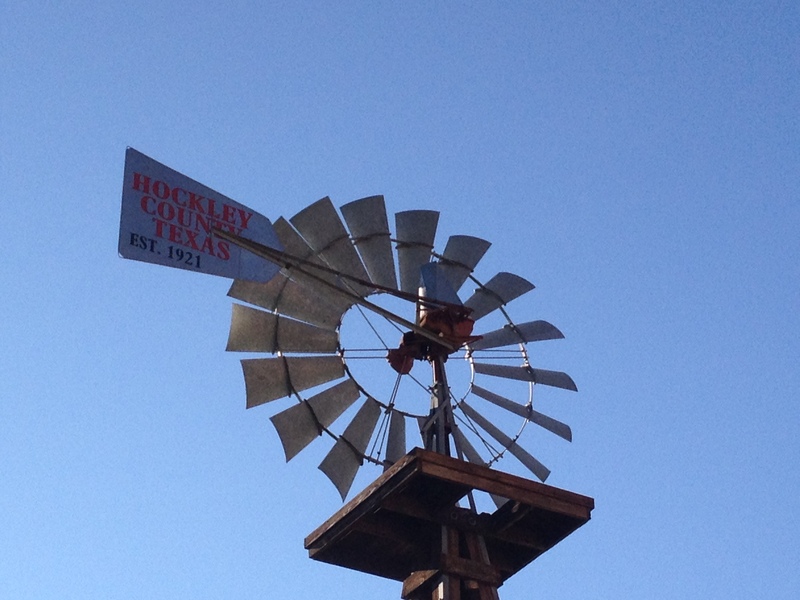 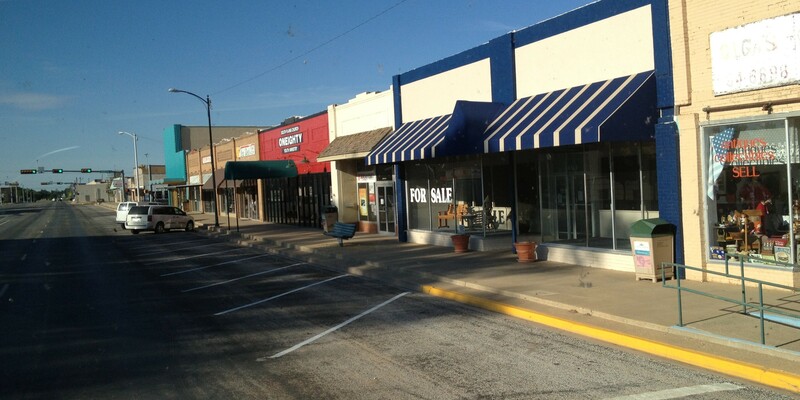 Hockley County is “level land” indeed.